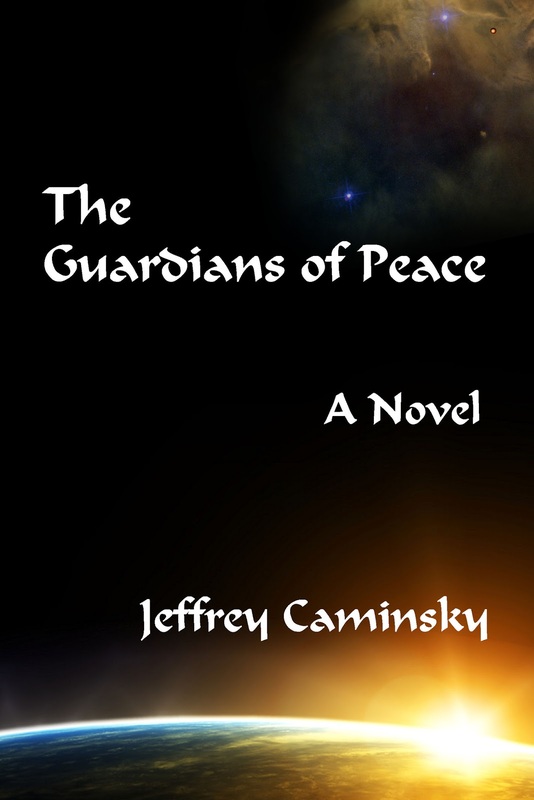 New Alexandria Press is pleased to announce the publication of Jeffrey Caminsky's newest novel, The Guardians of Peace. The concluding volume in the Guardians of Peace science fiction adventure series, the book will be available as an ebook in a month or so...and should be available on Amazon's main website in a few days. In the meantime, advance copies are available now, at the CreateSpace website.